Congratulations. You made it through another holiday season and with it, another year. Maybe 2017 was the year you finally worked up the courage to try mint jelly. If so, calm down. Breathe. It’s going to be okay. It’s 2018 now and you’ve got a fresh start to make better choices. Eat better fruit spreads. It’s a great time to be alive. That is, as long as you’re tucked up, warm and cozy on the couch (preferably next to someone you love) in the middle of a days-long Netflix binge. Anything to put the stress of awkward family gatherings and flashbacks of holiday shopping behind you, right? Never fear, I’ve carefully compiled this list of binge-worthy shows, movies and specials new to Netflix in January of 2018 to soothe your weary soul. First up, a gift that keeps on giving for the action movie fans out there. With January 1st comes the Netflix release of Batman, Batman and Robin, Batman Begins, Batman Forever, and Batman Returns. 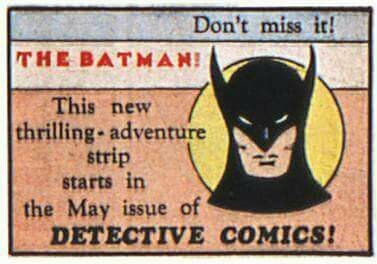 That’s right, roughly 10 hours of Batman to tuck into and help you forget that insensitive thing your aunt said to you over Christmas dinner. 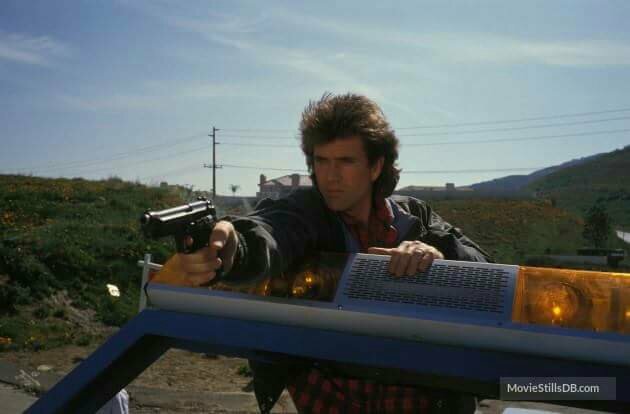 If you prefer your action flicks a bit closer to the realm of reality, Netflix is also dropping (on the 1st) Lethal Weapon, Lethal Weapon 2, Lethal Weapon 3, and Lethal Weapon 4. You read that right. FOUR Lethal Weapons! What do you need all those Lethal Weapons for? How much destruction do you want to do, aunt Karen? This was supposed to be a friendly family get together. Let me be clear. When I say National Treasure, I’m actually talking about the star of the film National Treasure, Nicholas Cage. 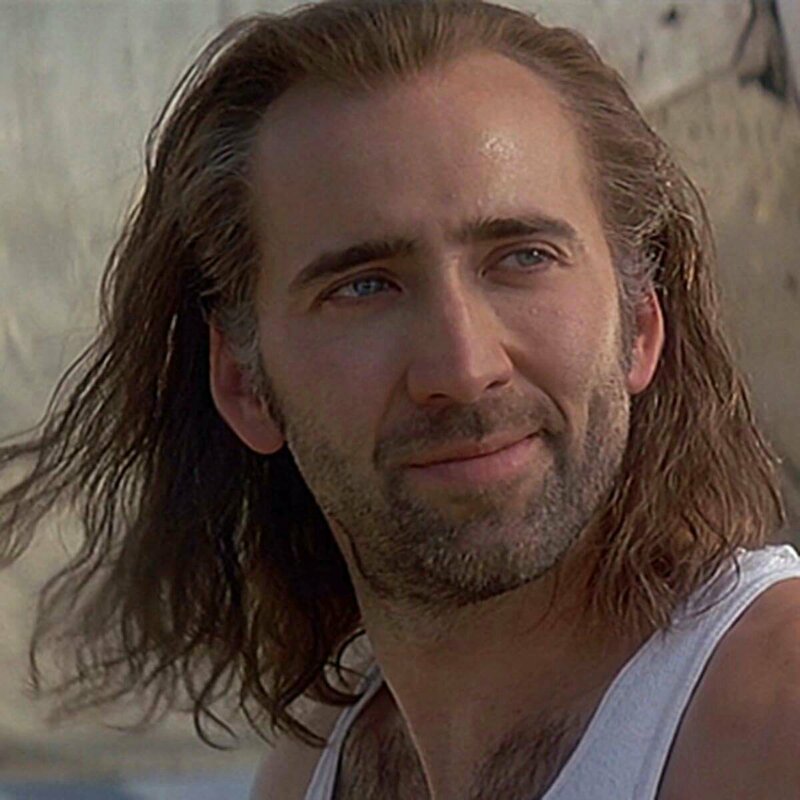 With his indecisive hairline and his never believable yet somehow always believable acting style, Nicholas Cage is one of America’s most cherished human beings. He just won’t quit, and why would he? He could make anything and I’d watch it. I’ve seen BOTH Ghost Rider movies. Yeah, and I’m not alone. I mean, I kind of am. But I’m pretty sure that has almost nothing to do with my possibly unhealthy infatuation with Nicholas Cage. Truman never wanted to be in the spotlight and, in the end, had to come within inches of his life to escape the false world he found himself trapped in because of it. His goal was simply to live a life that wasn’t written out for him months ahead of time. Freedom. Truth. Goals we can all relate to. By facing his fears he was able to realize that what had been holding him back all along wasn’t even real. 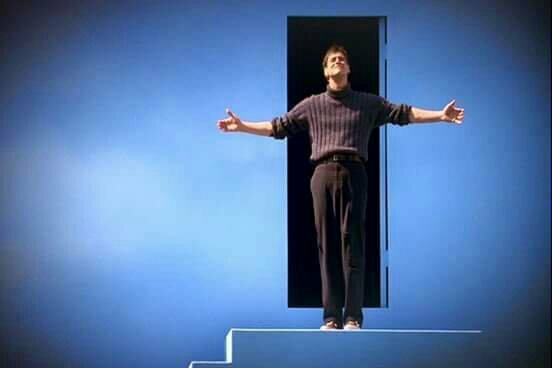 With the opening of one door, he faced the world, the real world for the first time. In that moment, he was free. As were all of the people who until then, found themselves unable to look away from the screen broadcasting his every move since birth. This movie holds a special place very close to my heart. It’s one that I watched hundreds of times as a kid and one that always puts a smile on my face, even as an adult. 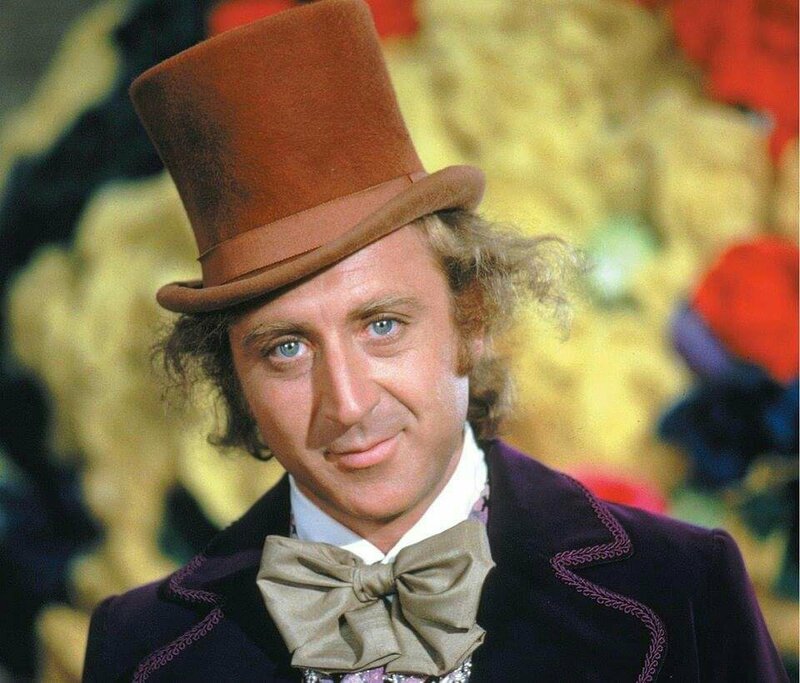 Gene Wilder wasn’t playing Willy Wonka. He was Willy Wonka. From his first somersault fall at the factory gates to the moment the elevator bursts through the glass ceiling, he really made the role his own. He brought the books I had become so familiar with as a child to life on screen in a way that almost seemed effortless. His performance, along with the real life lessons this movie has to offer truly hold up to this day. 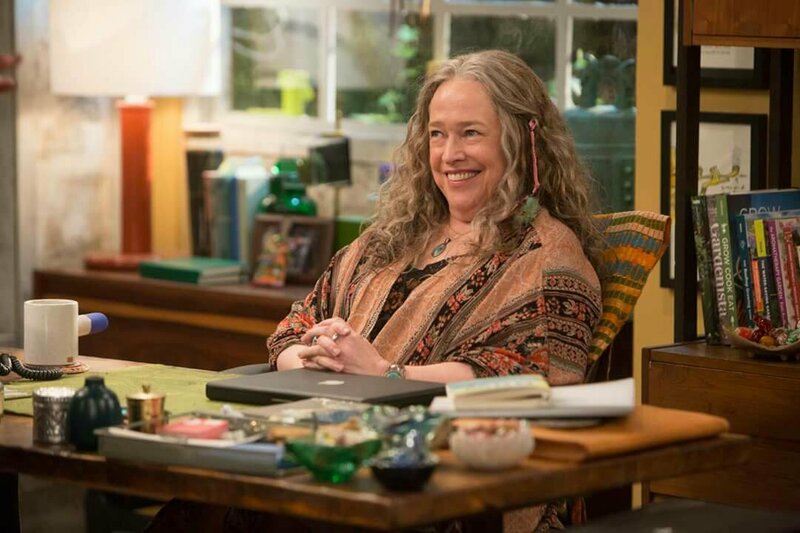 Ruth (Kathy Bates) is an activist and small business owner in Los Angeles that’s just trying to earn a living with her recent college graduate son, Travis. The show centers around their shop and the employees that help them run it. A security guard named Carter suffering from PTSD and flashbacks of his time in Iraq sits up front to greet and check customers in as they arrive. Two 20 somethings named Olivia (Travis’ love interest) and Jenny work the customer service counter and the lovable, gangly fellow in the back room tending to the product is named Pete. Ruth is a fair and reasonable business owner but because of the industry she is in, and a couple of slightly unsavory clients (Dank and Dabby, YouTube stars), other business owners in the area have a vendetta against her. That is, of course, only before they get to know her and her bubbly bunch of airhead employees and just how wonderful they are. However, the federal government is not on Ruth’s side. (SPOILER ALERT) Season one ended with federal agents, guns drawn, bursting in and cuffing everyone inside the small corner shop. The agents eventually found the safe in the back room and stole all of Ruth’s hard-earned money (the only thing they were ever interested in) and left us wondering if the characters we grew to love in season one would even have a future on Netflix. Well, on January 12, Disjointed returns and all of our questions will finally be answered. Todd Glass is an angry man. A man whose patience at times seems as likely to break as his last name might imply. He’s working on it, and has been since he started comedy at the age of 16. Perhaps he too had an aunt Karen somewhere in his life. If so, their tumultuous relationship probably would have ended in 2010 when Todd suffered a non-fatal heart attack at a Los Angeles comedy club. He’s alright, but since then he has been on a mission to keep his anger under control. Even more recently than his health scare, in 2012 Glass came out as gay on an episode of Marc Maron’s popular podcast WTF. He said he felt it was time to let people know in an attempt to lessen the number of gay and lesbian teens taking their own lives. For that, and for his many rage-fueled stage antics, Todd Glass is a comedian I hold a high level of respect for. 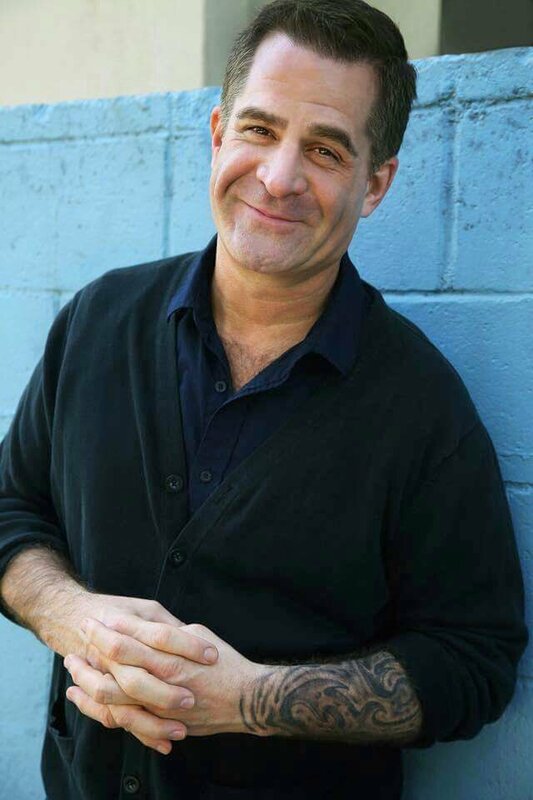 If his previous specials such as Vintage Todd Glass and Other Crap and Todd Glass Talks About Stuff are any indication, Act Happy is sure to entertain in the way only Todd Glass can. 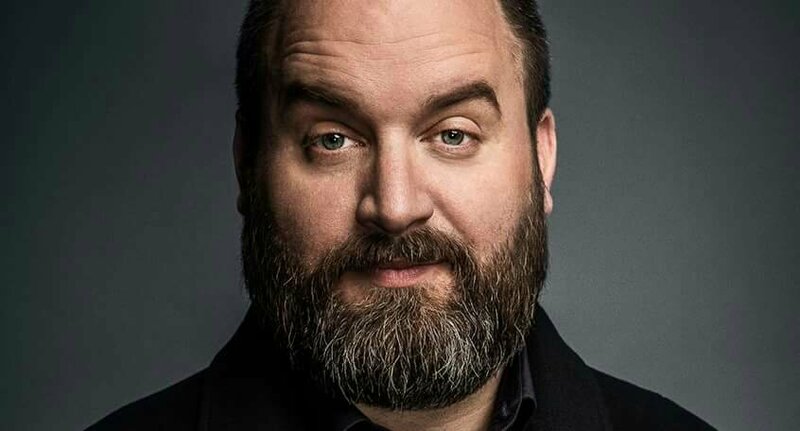 Ohio native Tom Segura is undeniably talented on the stand up stage. He’s brutal. His honesty knows no bounds and if it did, it would just ignore them anyway. He tells stories that don’t just paint a picture, they put you there (even if sometimes you would prefer not to be). He and his wife (fellow comedian Christina Pazsitsky) host a popular pocast called Your Mom’s House together that in 2012 was nominated for a Stitcher “Best Comedy Podcast” award. His previous Netflix specials Completely Normal (2014) and Mostly Stories (2016) are heavy hitters to say the least. Segura is a passionate performer that draws an audience’s attention to a peak that breaks and begins again with each powerful punchline. There you have it. My official Netflix what to watch list for January 2018. Some movies, a series, and a couple of brand new comedy specials that are sure to bring some leftover holiday joy back into your life, no matter how much of it aunt Karen may have taken away with her thoughtless comments. What does she know anyway? Is she the one reading a sweet article about cool movies right now? No. That’s YOU. You’ll survive. You’ll move on. You’ll make sure to never, ever make the mistake of disrespecting an innocent english muffin with the gelatinous attrocity that is mint jelly again. 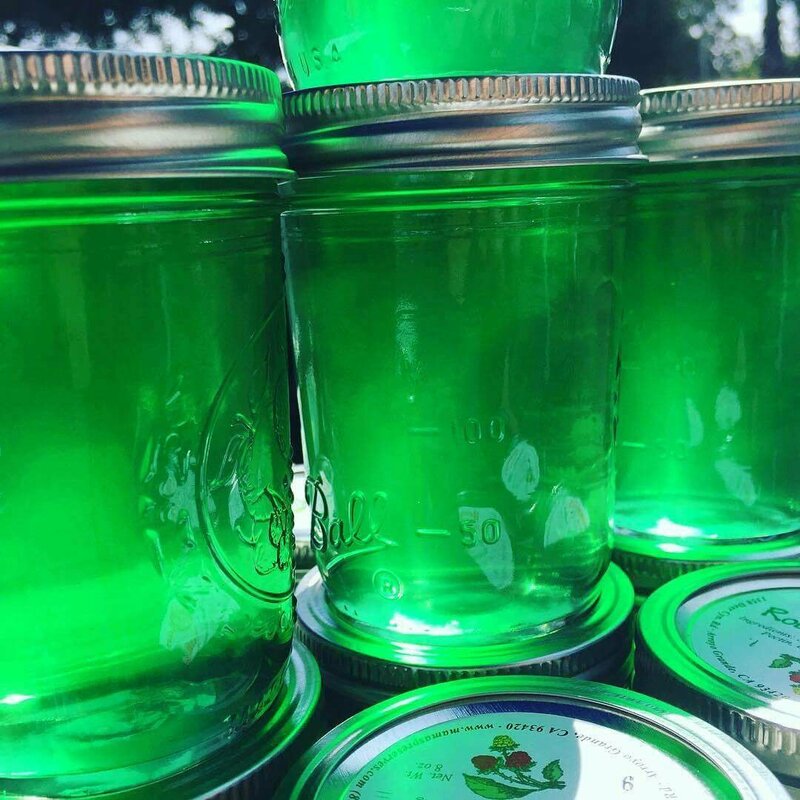 Or jalapeno jelly, for that matter. You know what? No green jellies. There. Here are some entertaining things to watch on Netflix, and stay away from green jellies.